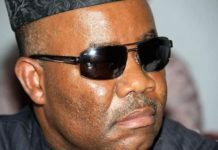 Several members of the People’s Democratic Party (PDP) in Ondo state on Tuesday dumped the party for the All Progressives Congress (APC) in the state. 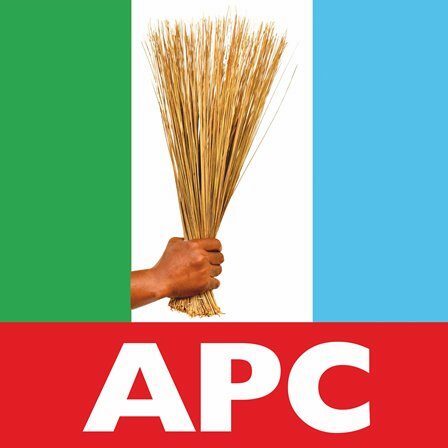 The defectors were led into the APC by former Education Secretary of Akoko Southwest, Ware Olukayode. He said they were attracted to the APC by the developmental revolution of the Oluwarotimi Akeredolu led administration in Akoko. Olukayode stressed that they were particularly grateful to the governor on the ongoing Oka Akoko road rehabilitation. The defector, who explained that many lives have been lost to the road, noted that Akeredolu has shown that his government place premium on human lives. He said the PDP has become a shadow of itself, adding that it is a party which is no longer acceptable to the people of Akoko. Olukayode said “We have come to join the winning team. Akeredolu has consolidated on the popularity of the APC in Akoko. APC has been winning Akoko for a long time. It is because the party is deep rooted here. We want to join the rest of our people, PDP is no longer a place of abode us “. Receiving the defectors, the Association acting Chairman, Ade Adetimehin assured the new members of level playing ground. He charged them to keep faith with the party and support the development drive of Governor Akeredolu’s government. Adetimehin called on members of the party who were involved in anti- party activities during the last year gubernatorial election to retrace their step into the APC. He said they can only come back into the party by following the appropriate channel in their various wards.